What Does Colossians 3:25 Mean? 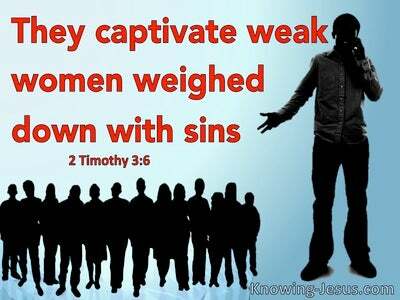 This section in scripture is addressing the attitude and behaviour, which should epitomise the godly man or virtuous woman, irrespective of their status in life, or their position in society. God's children will be rewarded for the good work they carry out in spirit and truth, but we will suffer loss, for those times when we were walking in the flesh or living for our own selfish reasons. Only works, which are carried out in the power of the Spirit, will be rewarded, while those undertaken through one's own power will suffer loss. And from verse 22, it is bond-servants, or slaves who are being addressed. Although this is not a verse that endorses the practice of slavery, it does recognise that there are those that will find themselves in service or servitude to another person - but it provides instruction on how to live to the glory of God, irrespective of our earthly circumstances. God's children are to live a life which honours Him, even in the most difficult of situations. Servants are instructed to obey those who are their masters on earth. But they are not simply to obey superficially or outwardly, through their external service.. by being men-pleasers. Rather, they are to serve their masters with sincerity of heart and in the fear of the Lord - for this is well-pleasing to our heavenly Father. Whatever they do, is to be done heartily. They are to do their work, as if they were doing it for the Lord, rather than for men. Whatever tasks are undertaken, are to be carried out in spirit, in truth and in a manner that honours our Father in heaven. Indeed, all God's children are called to perform their daily tasks, and responsibilities, as if we were serving God, rather than men. When any believer lives in newness of life, as unto the Lord, they have His assurance that they will receive the reward of their inheritance. 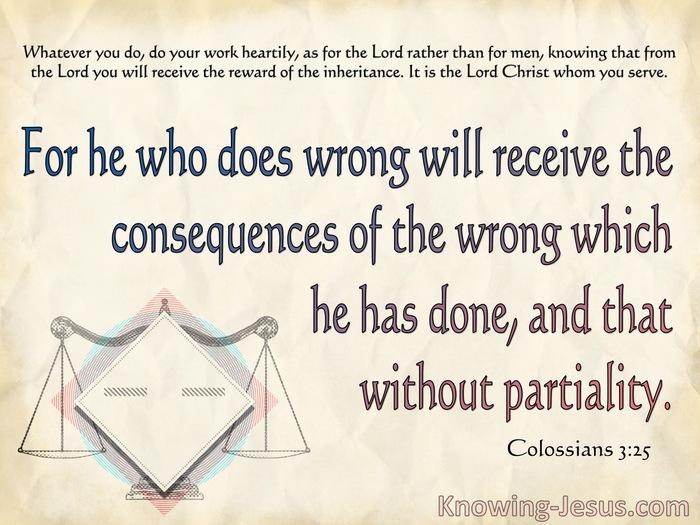 Rewards are not the result of believing on the Lord Jesus Christ for salvation. Salvation is God's free gift of grace, not a reward, to all who believe. However, rewards are certainly given to born-again believers, who walk according to the will of God and live their lives as unto the Lord. Once we are saved by faith, we are heirs of God and joint heirs with Christ, and no matter what our situation or station in life, we remain His children - justified by faith. As Christians, we have also been promised that when we undertake the work, which God has called us to do - as unto HIM, in humility of heart - we will receive the reward of our promised inheritance - for in God's eyes, it is the Lord Christ Whom we are serving. 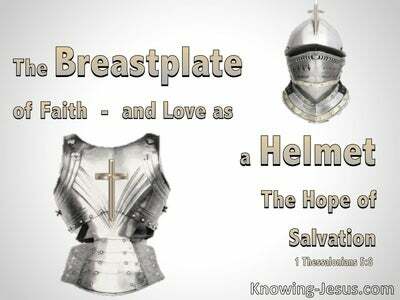 The important message that Paul is sharing with the Colossian Christians is that no matter what role we hold on life, whether a wife or husband, child or parent, master or slave.. it is to be carried out in a humble and godly spirit, that honours the Lord. Those who live by biblical standards, through the power of the indwelling Spirit, will receive the reward of their inheritance, while believers who do not, will suffer the loss of heavenly reward that could have been theirs - for he who does wrong (whether a wife, husband, child, parent, master or slave..) will receive the consequences of the wrong he has done - and that without partiality. 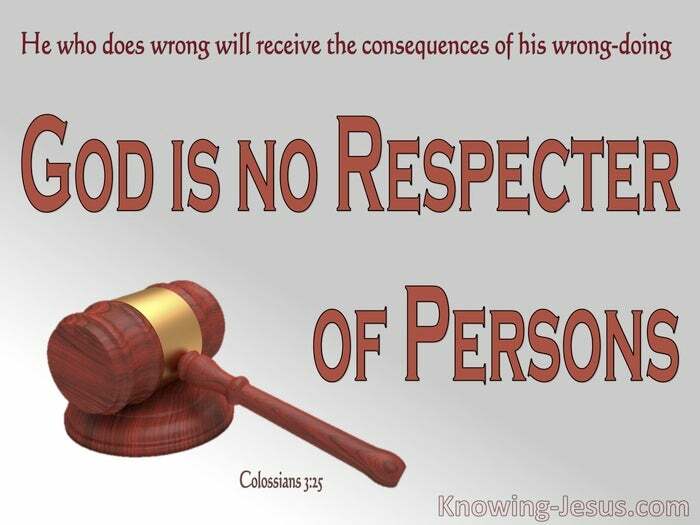 God is no respecter of persons. 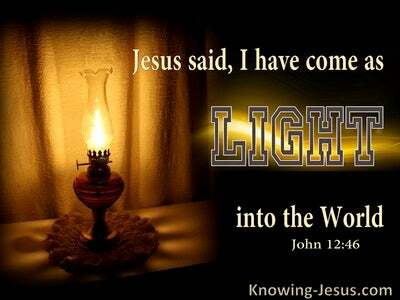 Salvation is offered as a free gift to ALL - by faith, and born-again believers, are to live by faith. When believers live by faith.. according to His purpose, and fit into His plan, then they will receive their promised reward - while those who do not live, as outlined in the Word, will receive the consequences of the wrong which they have done. Saved, but without reward. Indeed it is a great comfort to all God's children that He is no respecter of persons, whether we are Jew, Gentile, male, female, young, old, black, white, bond or free.. for God is unbiased - and we should follow His example. 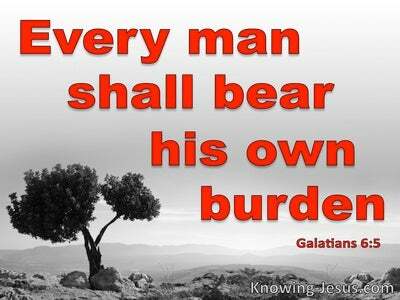 Heavenly Father, thank You for this truth.. that You are no respecter of persons. Thank You that my salvation does not rely on what I do to please You, but on what Christ has done on my account. Thank You that I have received eternal life as a free gift of Your grace through faith, and I pray that I will live worthy of my calling, and in a way that honours You. Help me to walk in humility of heart and in spirit and truth, irrespective of my circumstances - and enable me to carry out the work that You have given me to do - to Your honour and glory, in Jesus name I pray, AMEN.